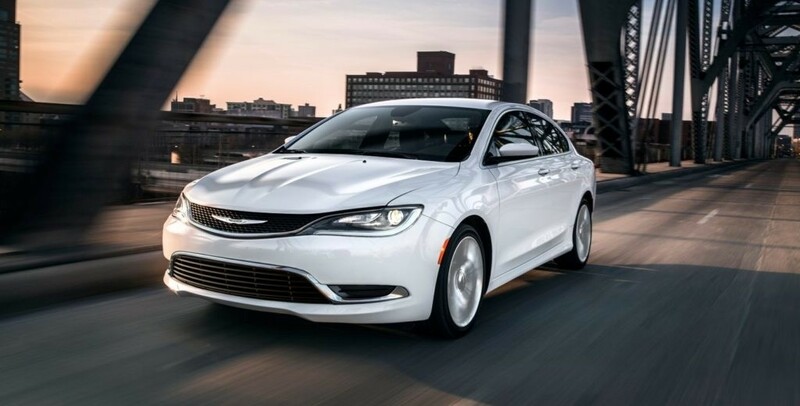 If you’re looking for the vehicle that offers you the drive you want and the qualities you’re looking for and you know you’re going to what to shop in the used cars market, you need to see one dealership. 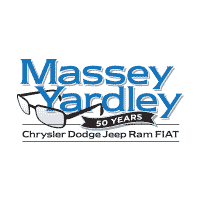 Make your way to Massey Yardley Jeep Chrysler Dodge Ram in Plantation, FL and take a look at the extensive selection offered that will allow you to have the vehicle you want to drive on the roads in Lauderdale Lakes; you’ll be glad you came in and saw this team today. 2013 Dodge Dart – This small but active sedan is one that you’ll be glad you came in and chose today. This impressive little car can be right for you when you have a long commute and you want a car that’s easy to drive and comfortable for you. This is the right one of the used cars offered for sale and it will be the vehicle that gives you what you’re going to enjoy in Lauderdale Lakes. 2005 Jaguar XJ 4dr Sdn XJ8 LWB – Are you ready to have a smooth riding and excellent luxury model that can be right for you to enjoy the drive? If so, this excellent used Jaguar model is one that will allow you to have the drive in a car that has a moonroof, backup sensors and leather seats. This is the right one of the used cars for you to drive on the roads in Lauderdale Lakes. 2001 Chrysler PT Cruiser 4dr Wgn – While this is a car that’s been around the block a few times, you’re still going to have an amazing ride in this PT Cruiser when you choose it for the driving experience you want to have. Make this the right one of the used cars offered to allow you the opportunity to have the drive you’re looking for in Lauderdale Lakes. 2013 Chrysler 300 –This is an amazing large sedan that can be the vehicle you want to drive and have the qualities you’re looking for. This is one of the most impressive used cars offered on the market so that you can have the experience you’re looking for when you head out on the roads in Lauderdale Lakes. Come in and take this car out for a test drive today and make this the car you want to drive. 2010 Dodge Journey FWD 4dr SXT – Here is a family-sized SUV that can bring you an amazing amount of space and the qualities you’re looking for when you’re ready to take the family out for a drive. Check out this one of the used cars offered and see if it can be the right choice for you in the Lauderdale Lakes area. Come in and see the team at Massey Yardley Jeep Chrysler Dodge Ram in Plantation, FL and see if this is the SUV you want to drive.